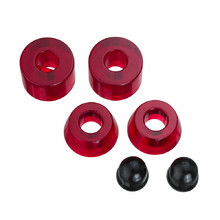 Bushings, or silent blocks, are there to make your ride more comfortable, to make the board more responsive to your movements and to ensure an ideal stability when making turns. 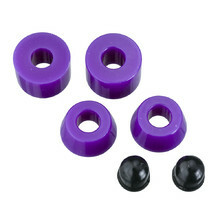 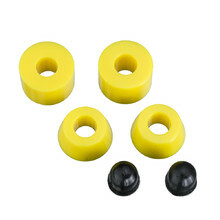 Bushings also limit board noise levels. 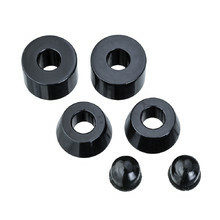 You attach them to the kingpin, unless they are already a part of the truck.